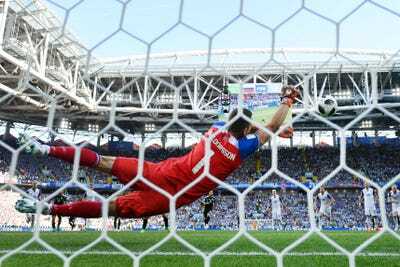 Ryan Pierse/Getty ImagesThe 2018 World Cup is in full swing, with thrilling finishes and heartbreaking defeats producing some amazing images courtesy of photographers covering the tournament. 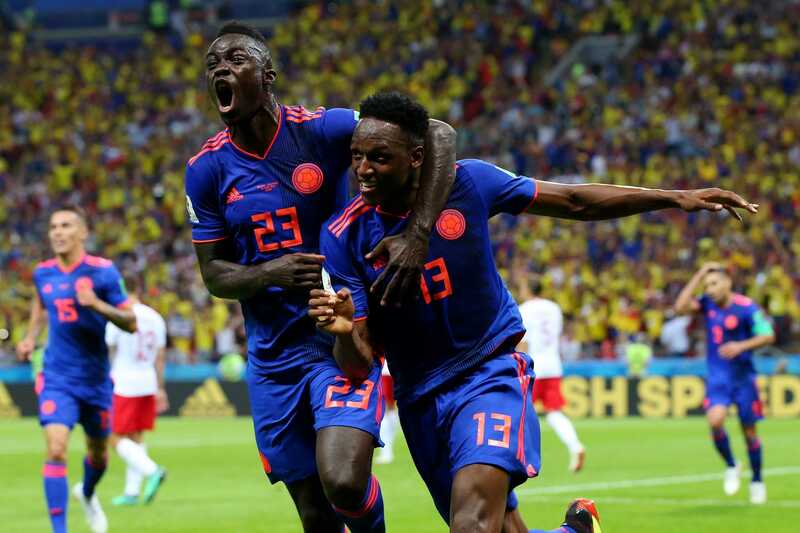 The 2018 World Cup has already provided football fans with unbelievable finishes and dramatic results. 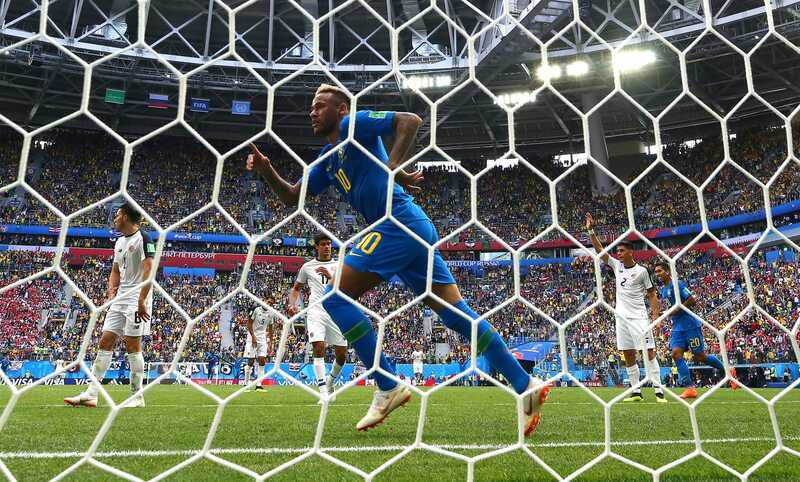 Whether it’s an emotional entrance, a heart-stopping finish, or the elation of a goal just scored, each match of the tournament so far has had something special worth capturing. Below we’ve collected one photo from every match of the World Cup thus far so you can relive the magic of the biggest sporting event on the planet. 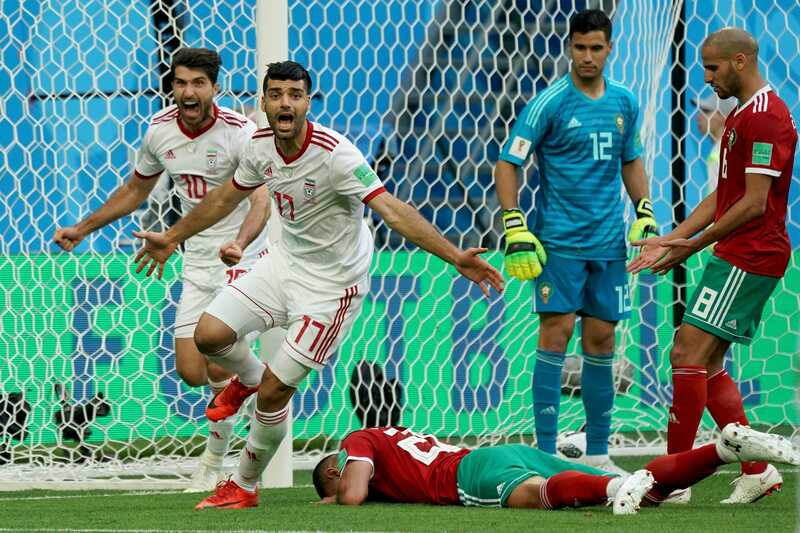 Iran’s Morteza Pouraliganji sits in dejection after falling inches short of upsetting Portugal for a spot in the knockout round. 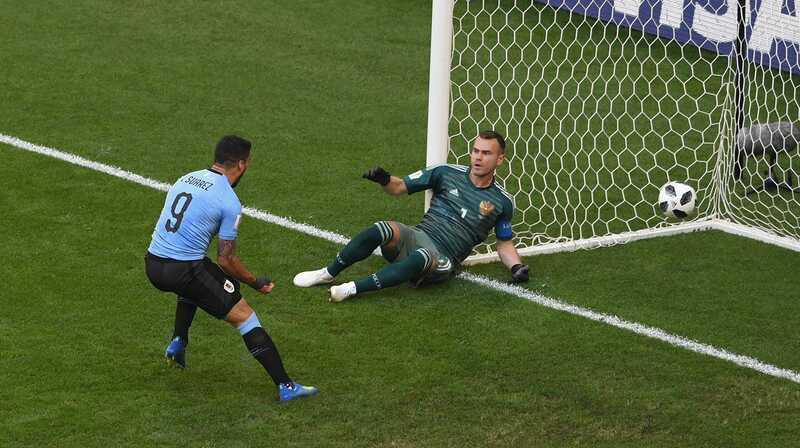 Morocco defenders plead for a video review as Iago Aspas of Spain celebrates his goal. 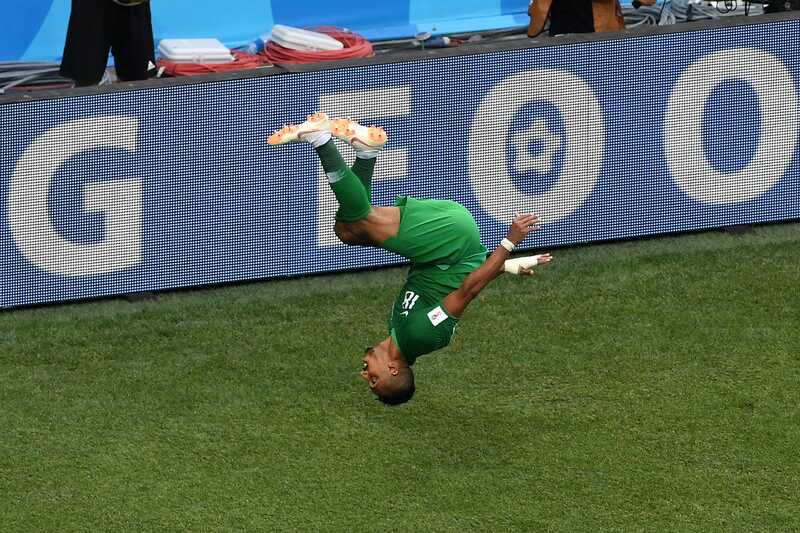 Salem Aldawsari of Saudi Arabia backflips after scoring late go-ahead goal against Egypt to earn team’s first World Cup win since 1994. 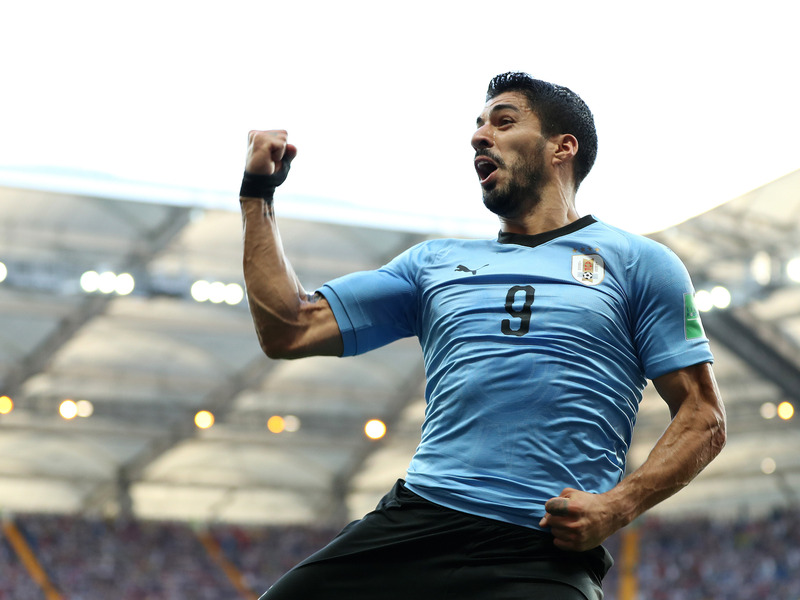 Uruguay’s Luis Suarez and Russian goalkeeper Igor Akinfeev have disparate reactions after Uruguay goal. 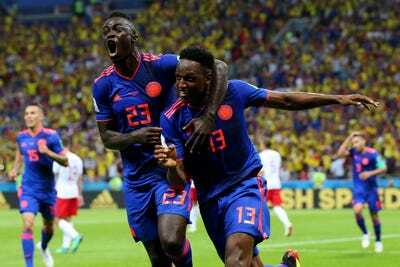 Yerry Mina and Davinson Sanchez embrace after Colombia takes a 1-0 lead over Poland to keep its World Cup hopes alive. 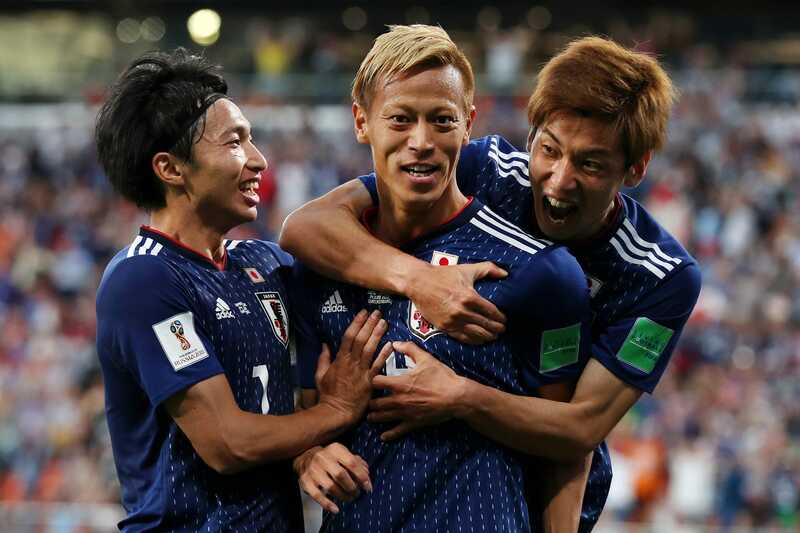 Japan’s Keisuke Honda celebrates with teammates after scoring late equaliser to play Senegal to a 2-2 draw. Despite being down 6-1, Panama fans cheer with abandon after their team scores its first World Cup goal in history. 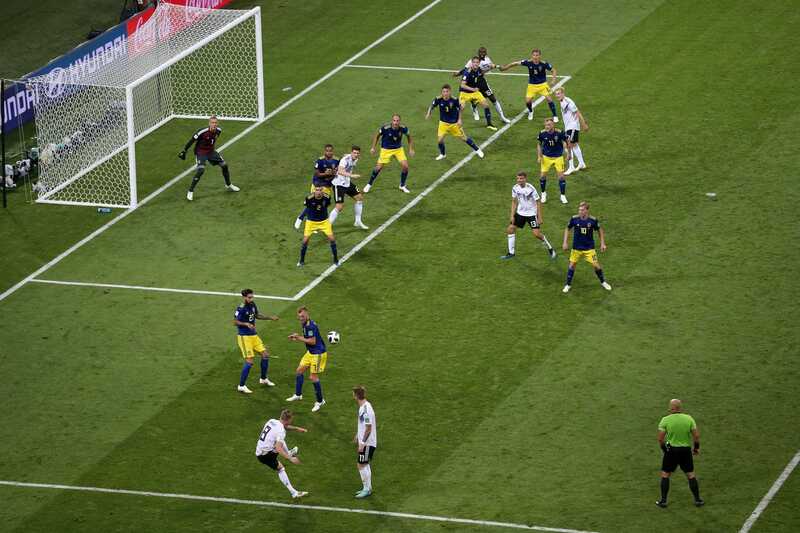 Toni Kroos bends in miracle goal in closing seconds against Sweden to save the World Cup hopes of reigning champions Germany. 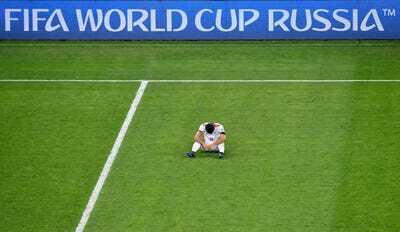 Chicharito rejoices after Mexico’s win over South Korea that put them atop the group. 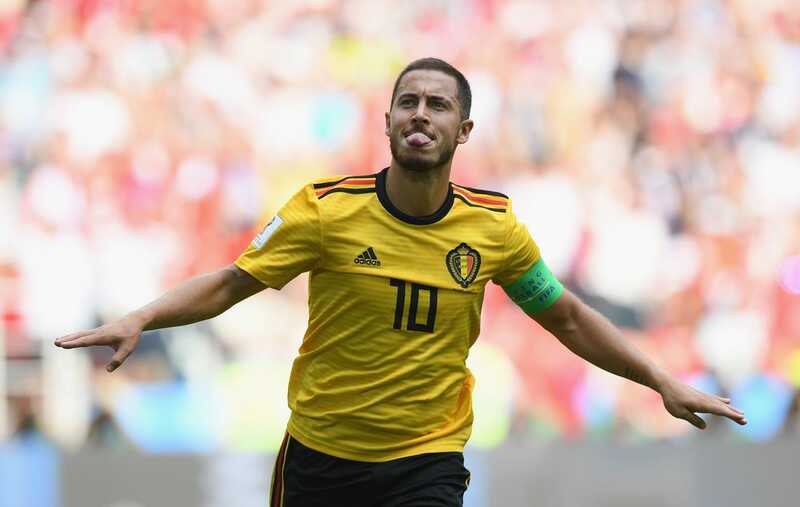 Eden Hazard cruises after scoring for Belgium en route to a 5-2 victory over Tunisia. 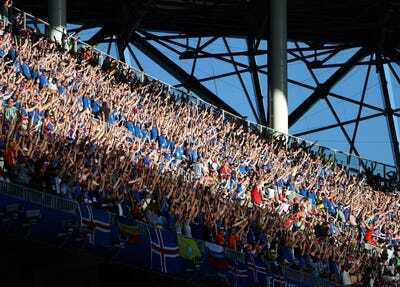 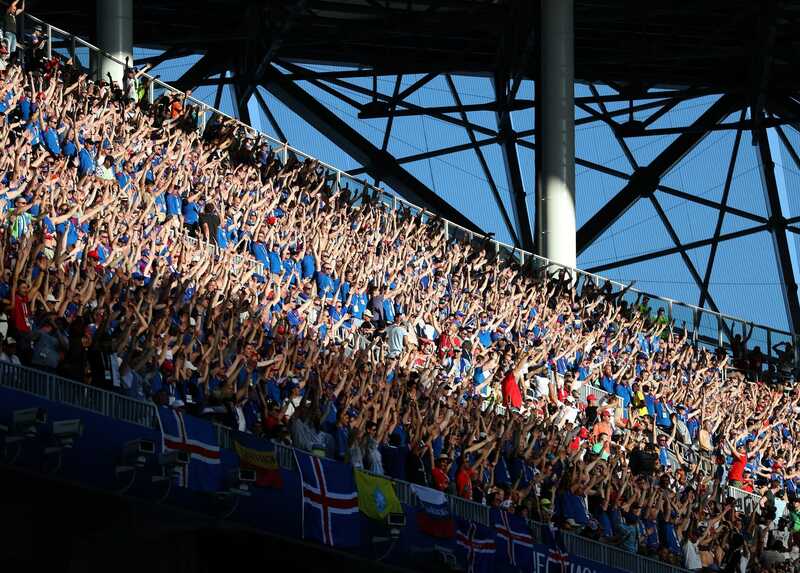 A sea of Iceland fans take part in the “SKOL” chant as their team takes on Nigeria in the group stage. 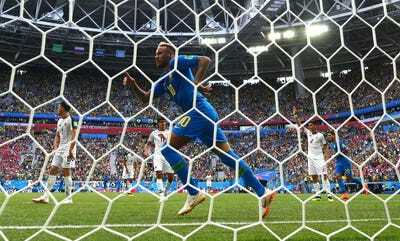 Neymar celebrates after scoring for Brazil against Costa Rica. 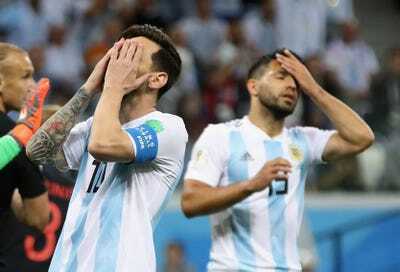 Lionel Messi and Sergio Aguero share a look of dejection as Argentina falls to Croatia 3-0. 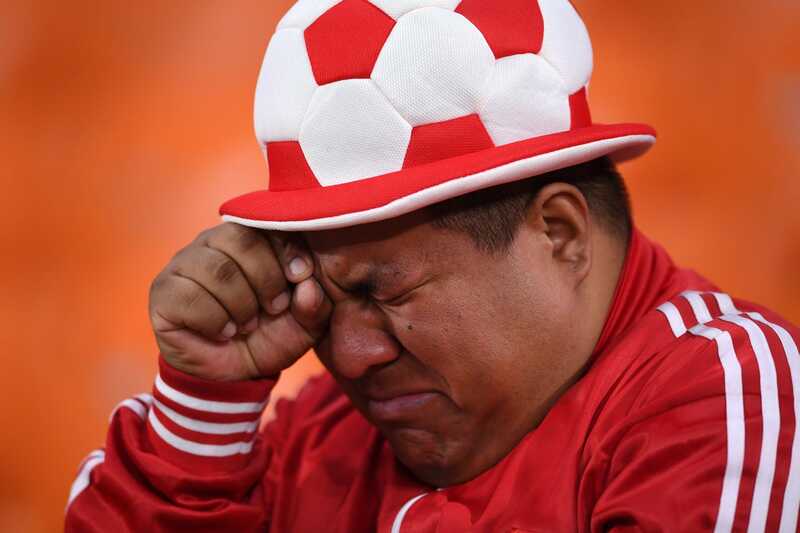 A Peru supporter collects his emotions after his team is eliminated by France. 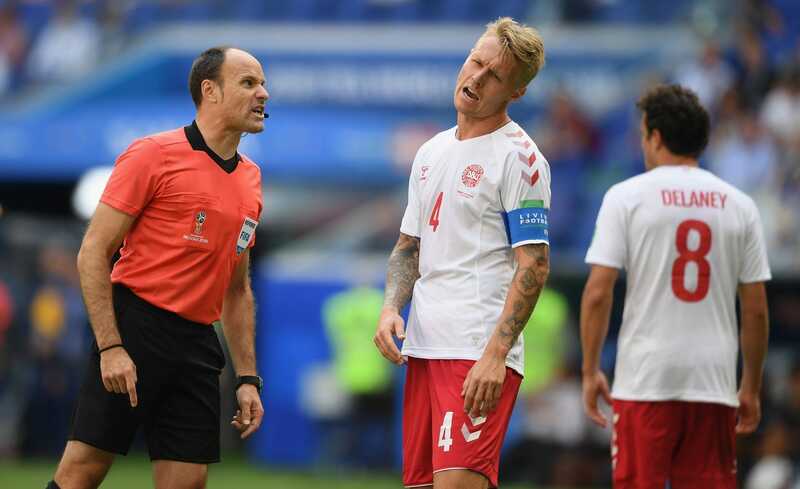 Referee Antonio Mateu Lahoz and Denmark captain Simon Kjaer discuss a disagreement. 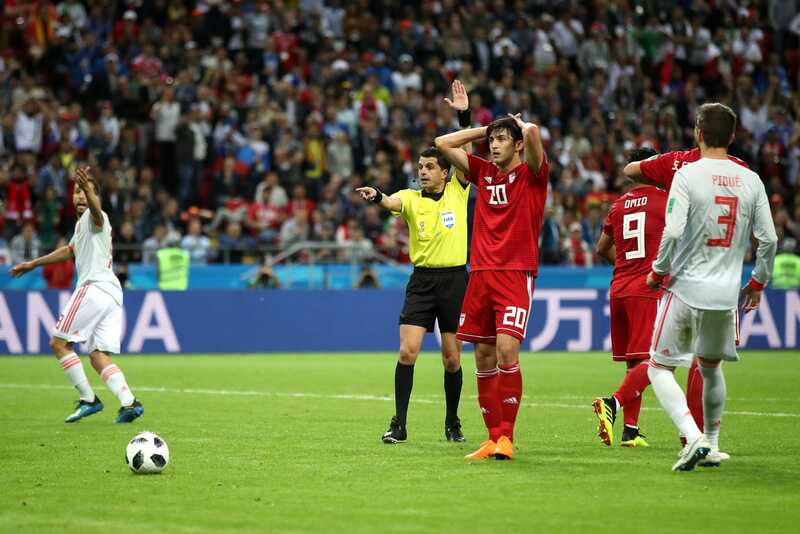 Sardar Azmoun of Iran looks on in disbelief as the referee disallows a goal that would have tied the match after video review. 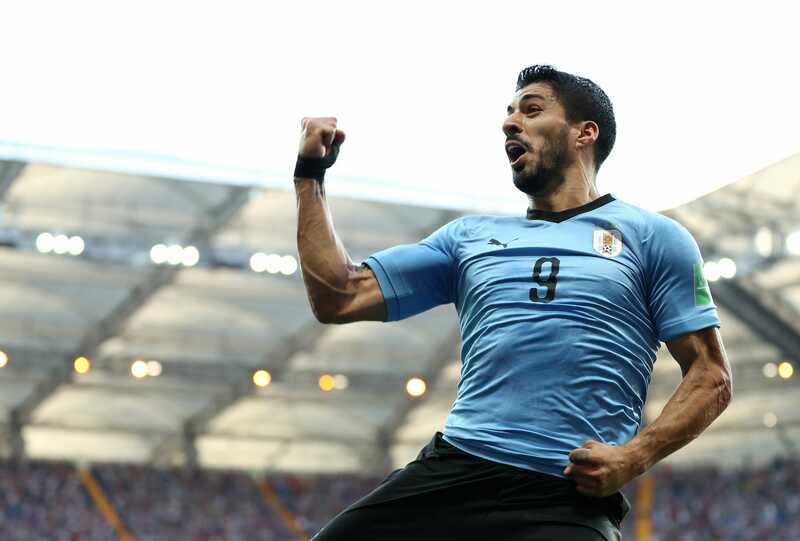 Luis Suarez pumps his fist in the air after giving Uruguay a 1-0 lead over Saudi Arabia. 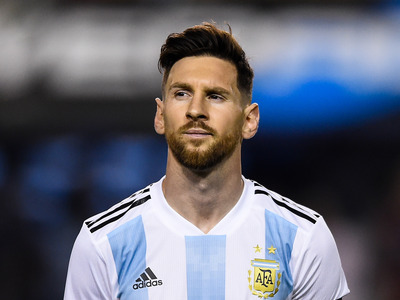 Cristiano Ronaldo of Portugal shows off his new goatee while on the pitch against Morocco. 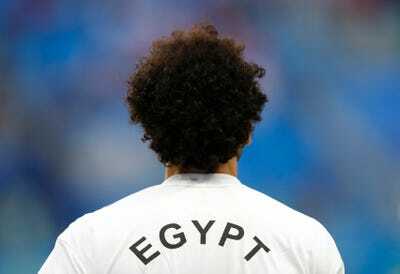 Egypt’s Mohamed Salah looks on in preparation for his team’s must-win match against Russia. 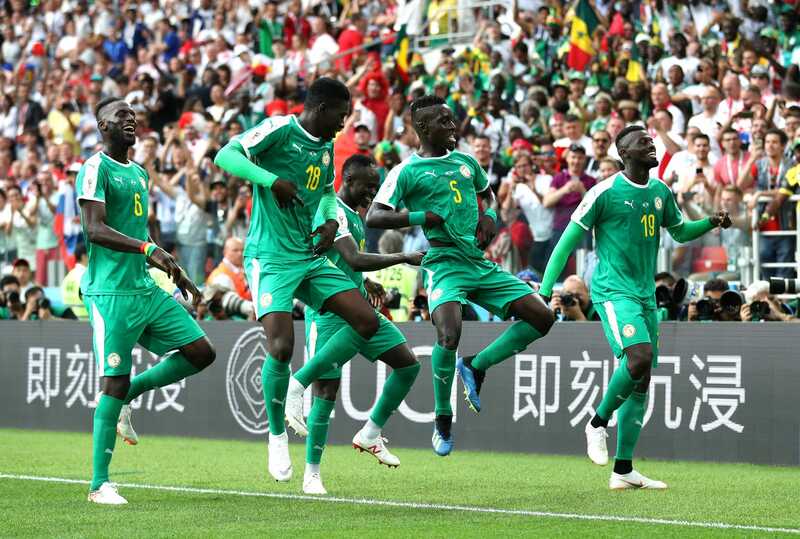 Senegal’s Mbaye Niang dances alongside his teammates after scoring go-ahead goal to beat Poland. 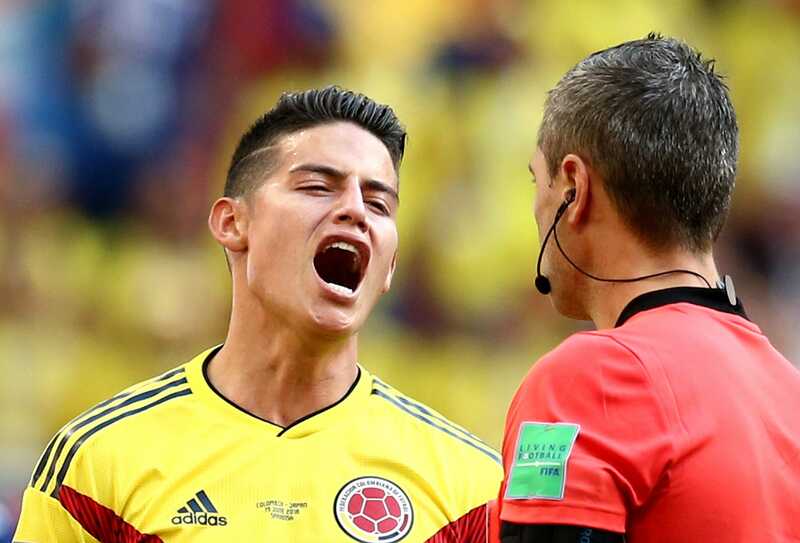 James Rodriguez argues with the official over a call that didn’t go his way as Colombia falls 2-1 to Japan. 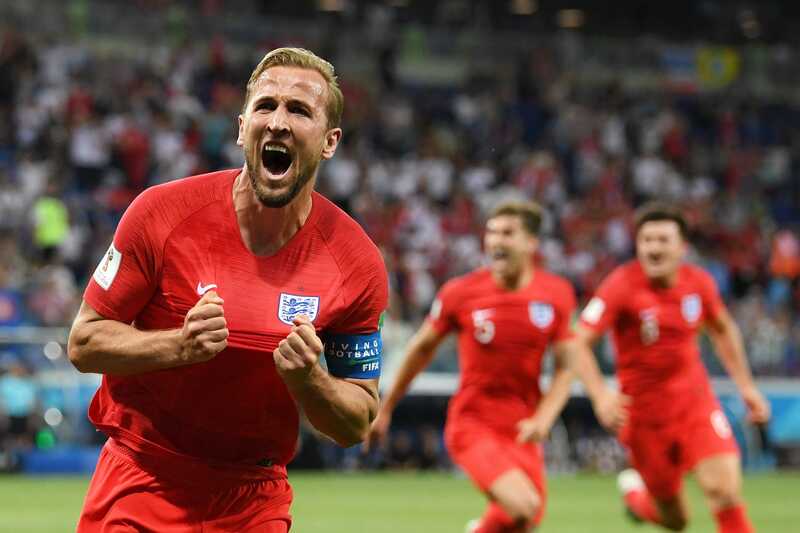 English captain Harry Kane holds out his jersey with pride after sending a stoppage-time header into the back of the net to salvage a 2-1 win over Tunisia. 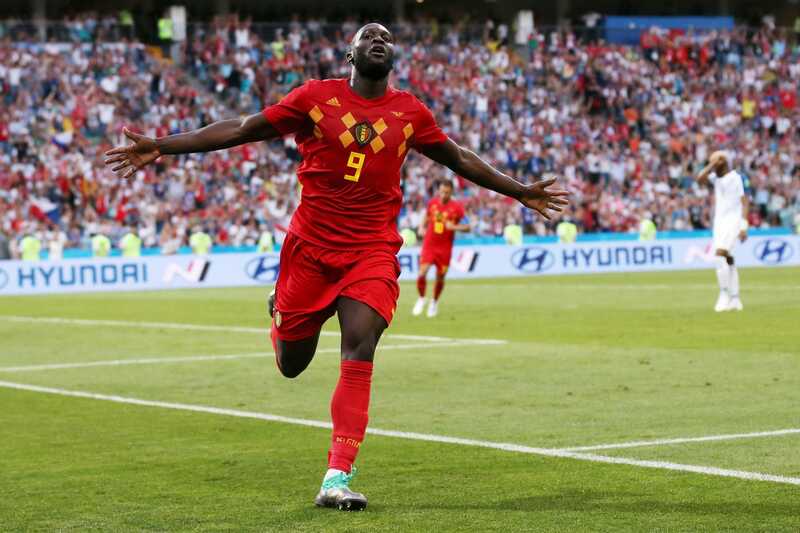 Romelu Lukaku celebrates after scoring to give Belgium a dominant 3-0 lead over Panama. 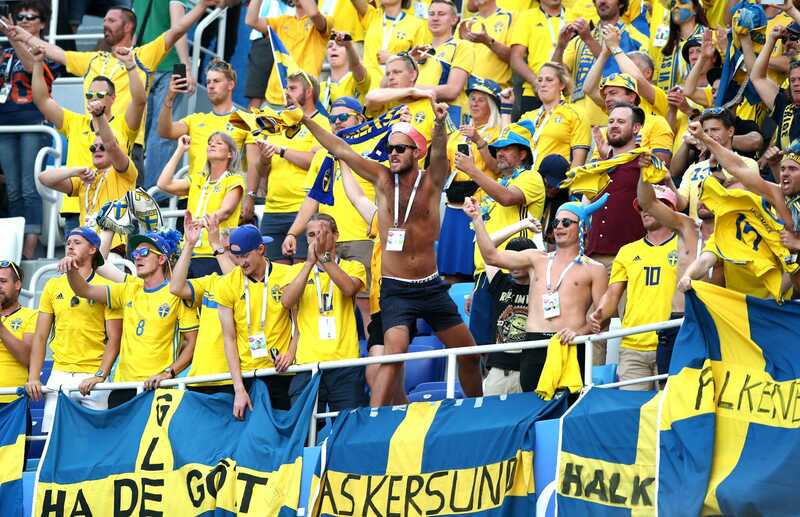 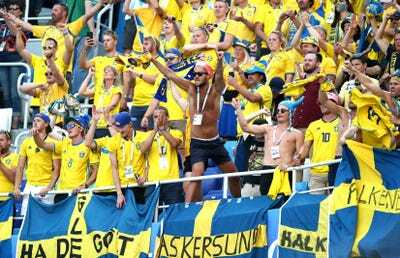 Swedish fans cheer their team on to a 1-0 victory over South Korea. 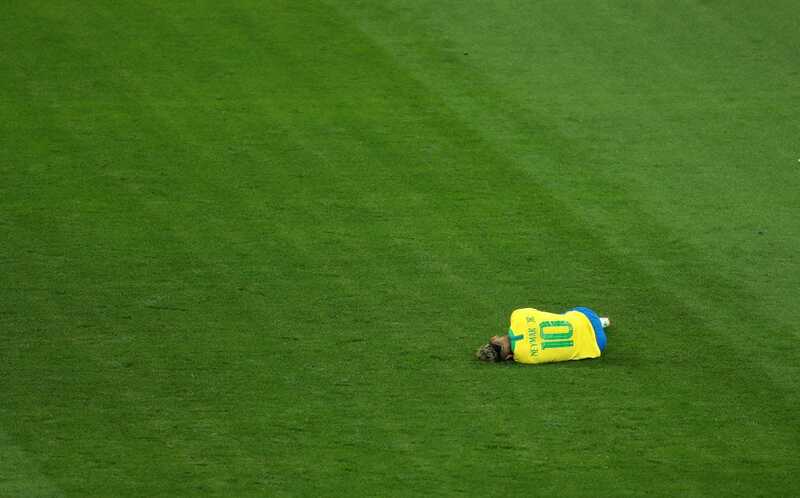 Neymar lies on the ground after getting fouled yet again in Brazil’s opening match against Switzerland. 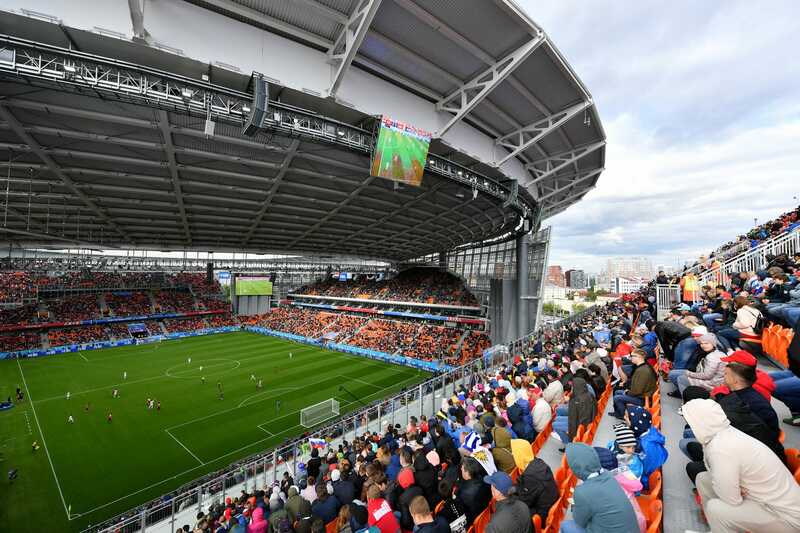 Catherine Ivill / Getty ImagesNeymar of Brazil lies on the pitch during the 2018 FIFA World Cup Russia group E match between Brazil and Switzerland at Rostov Arena on June 17, 2018 in Rostov-on-Don, Russia. 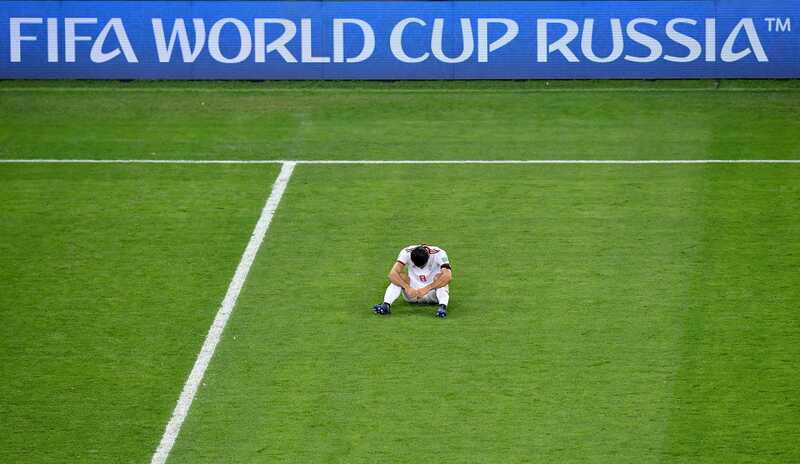 Hugo Ayala and Rafael Marquez embrace after Mexico’s shocking 1-0 upset over reigning World Cup champions Germany. 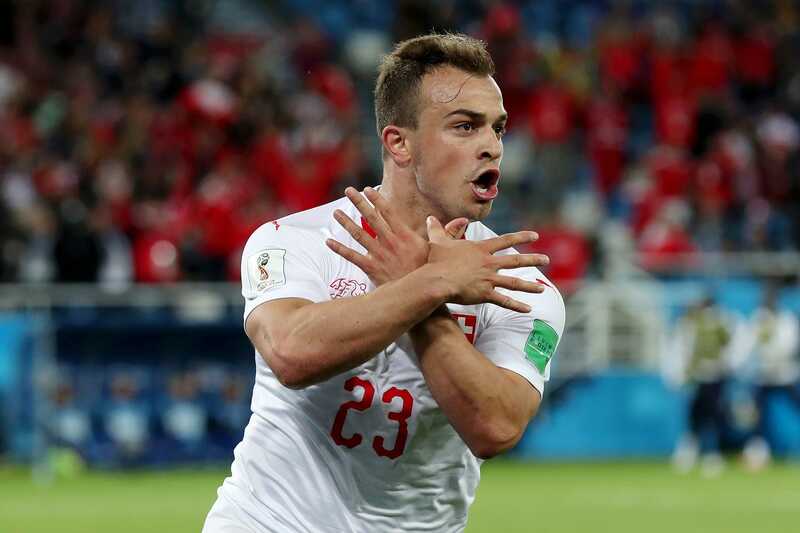 Marco Ureña of Costa Rica slides in to steal possession from Serbia’s Duan Tadi. Croatian forward Mario Mandzukic pleads for his teammates to get into position during match against Nigeria. 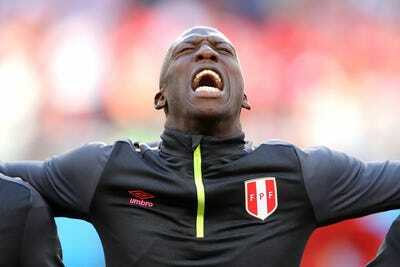 Luis Advincula of Peru belts his country’s national anthem ahead of a match against Denmark. 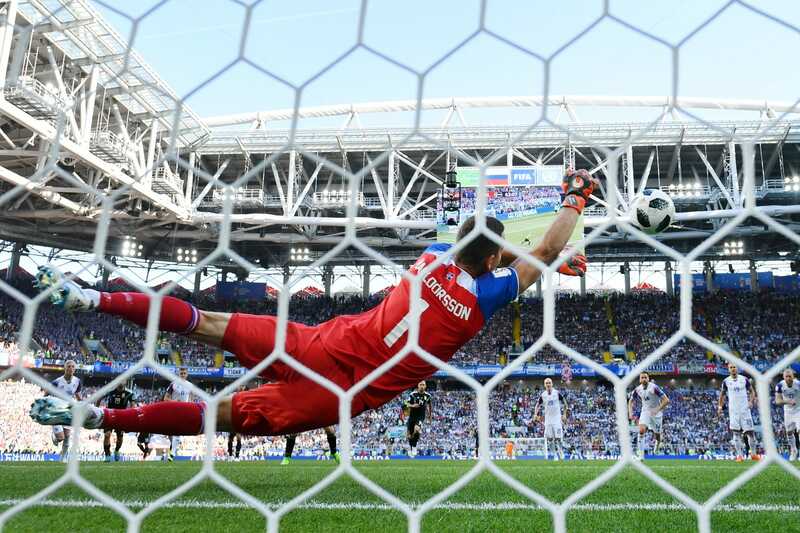 Iceland goalkeeper Hannes Thor Halldorsson stops a penalty kick from Lionel Messi to save a draw against Argentina. 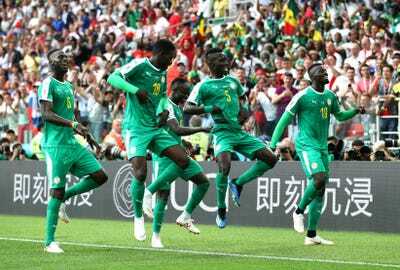 Olivier Giroud lifts teammate Paul Pogba up in the air after the latter scored the go-ahead to give France a 2-1 victory over Australia. 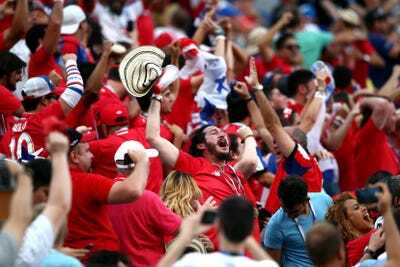 Cristiano Ronaldo slides towards the crowd after completing his hat trick to steal a draw against Spain. 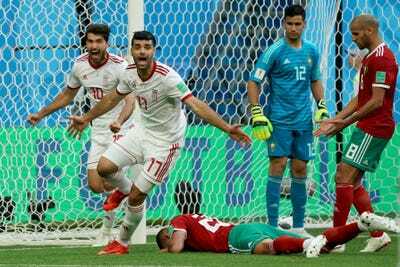 Iran celebrates as Morocco’s Aziz Bouhaddouz falls to the ground after heading in a heartbreaking own goal in stoppage time that cost his team the match. Fans watch from the temporary stands built to extend Yekaterinburg Arena as Uruguay and Egypt play. 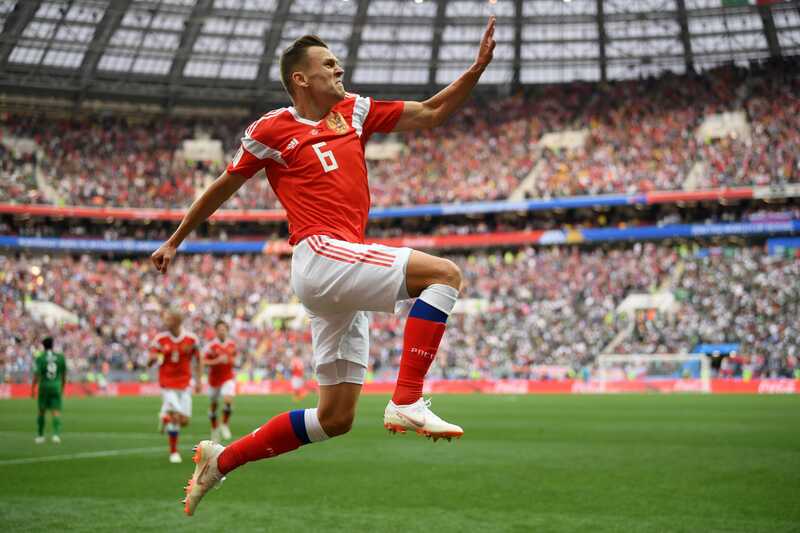 Denis Cheryshev celebrates after scoring to extend Russia’s lead over Saudi Arabia in the opening match of the tournament.